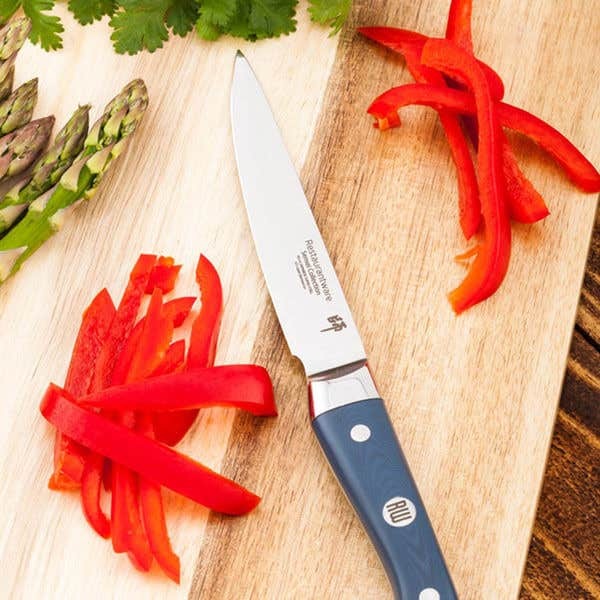 No matter how you slice it, a sharp set of premium professional knives are an absolute must in every kitchen. 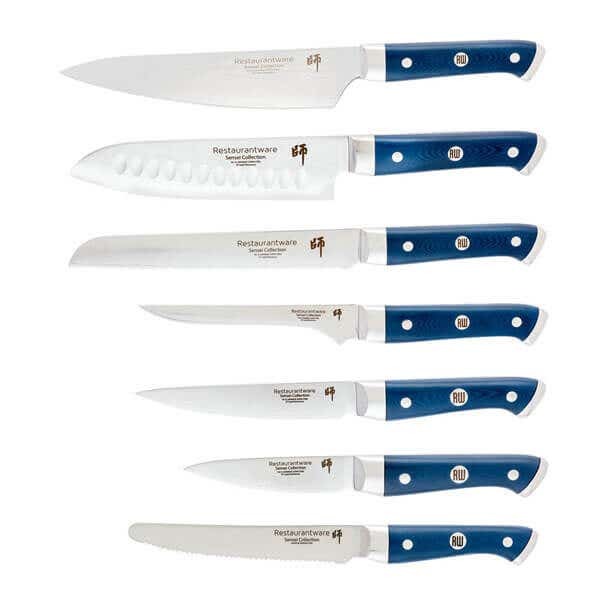 And, like anything else that requires artistry and finesse, only the right knife for the right job will do. 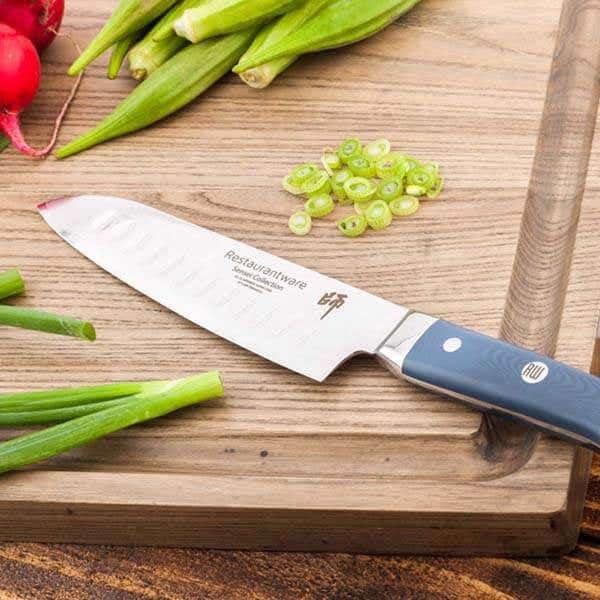 That’s why Restaurantware offers a varied selection of professional kitchen knives, and kitchen cutlery and accessories, to give you the edge in your food prep and cooking. 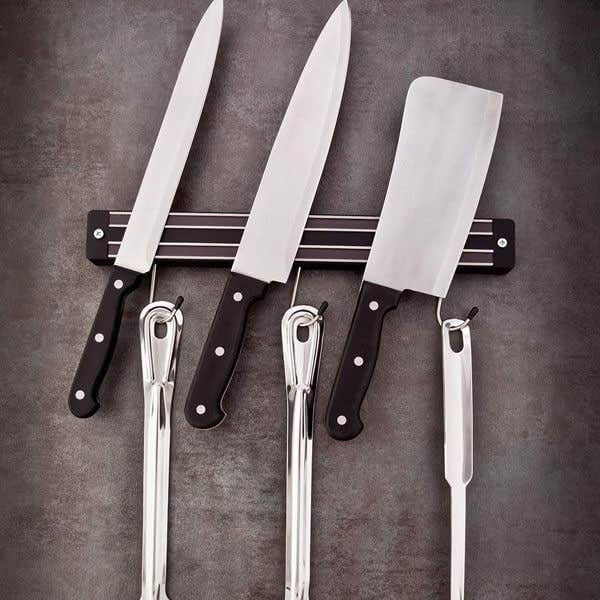 Not only do we carry both luxury and back-of-the-house knives, but we also have everything you need to keep them sharp and honed. 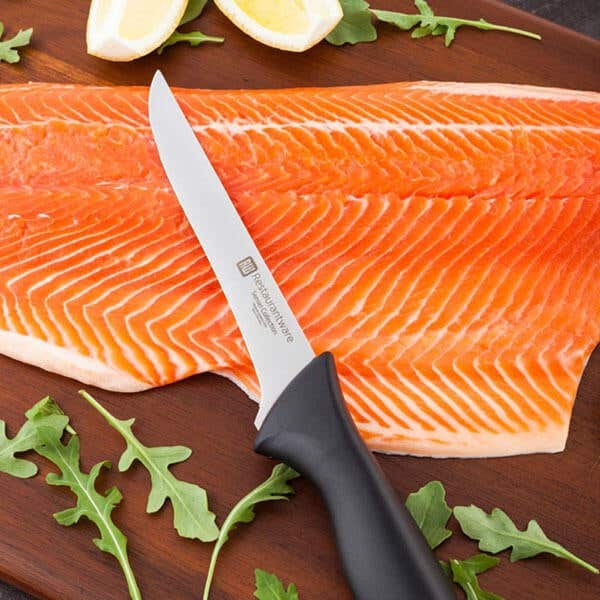 Our vast selection of finely crafted knives includes bread knives, steak knives, boning knives, Santoku knives, chef’s knives, and more. 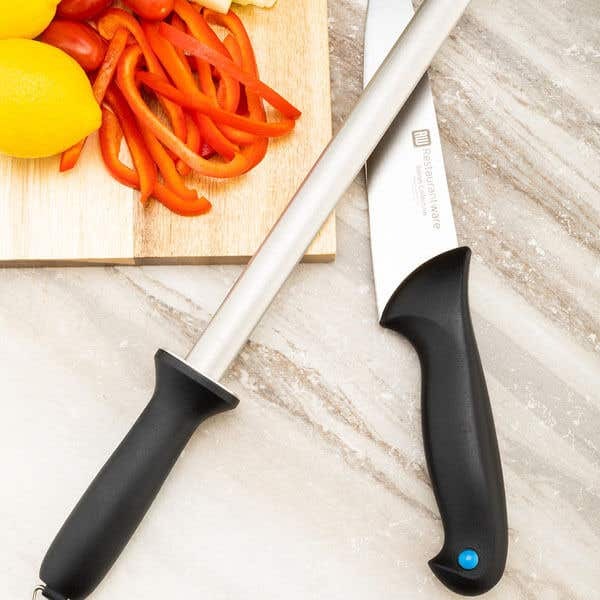 Whether you need to slice up raw meats, or easily chop up onions, garlic, peppers, or fruit, we have the exact knife you need for your arsenal of fine kitchen tools. 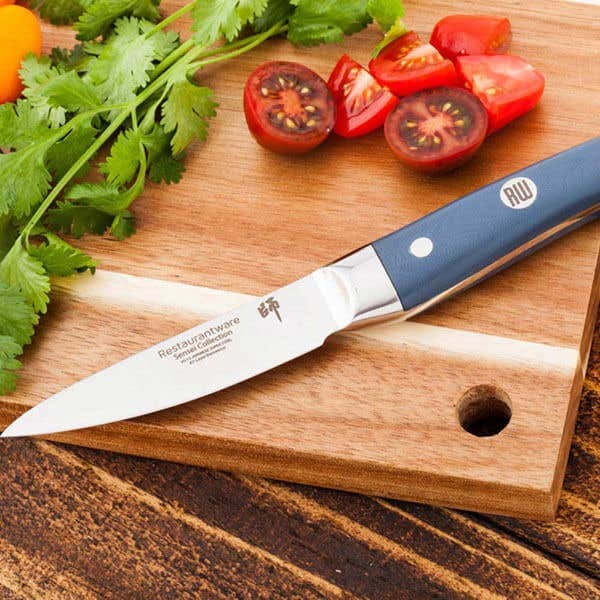 We also offer knife sharpeners, as well as wall holders for easy storage and access. 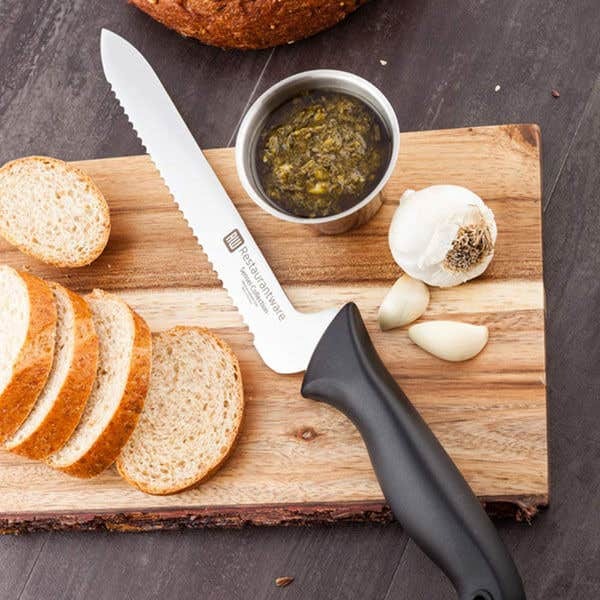 Whether you want to invest in a luxury knife set or a set of all-purpose utility knives, we have the right tool for you. 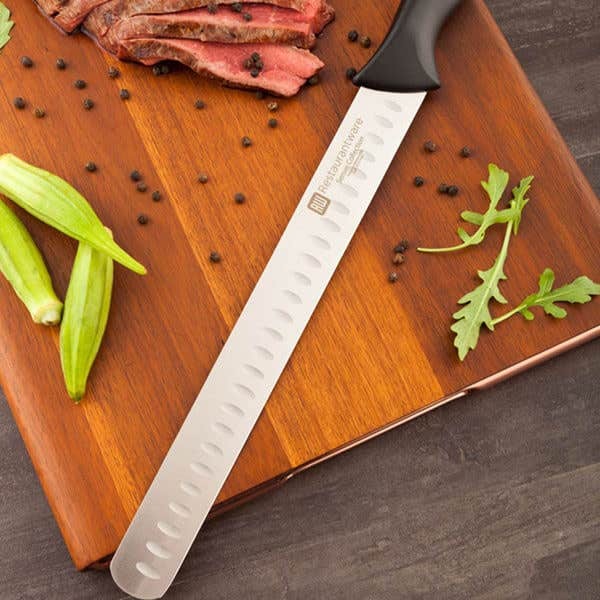 The most essential of all cooking tools, knives should be durable, dependable and precise. 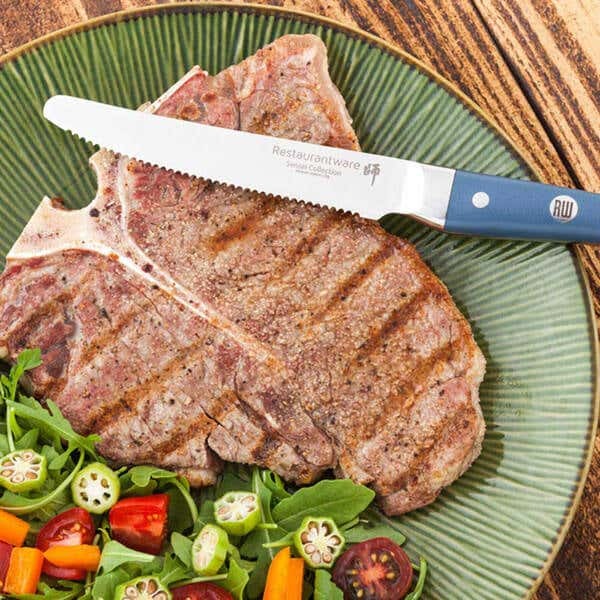 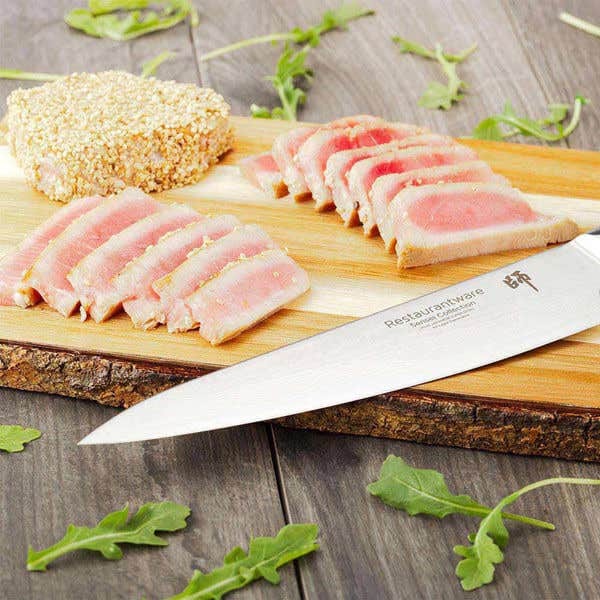 And Restaurantware’s collection of premium kitchen knives deliver that and more.